My new gig has launched! Color Genomics offers $249 genetic screening and analysis for 19 genes known to impact hereditary breast and ovarian cancer, including BRCA1 and BRCA2, the genes made famous by Angelina Jolie and other celebrities. 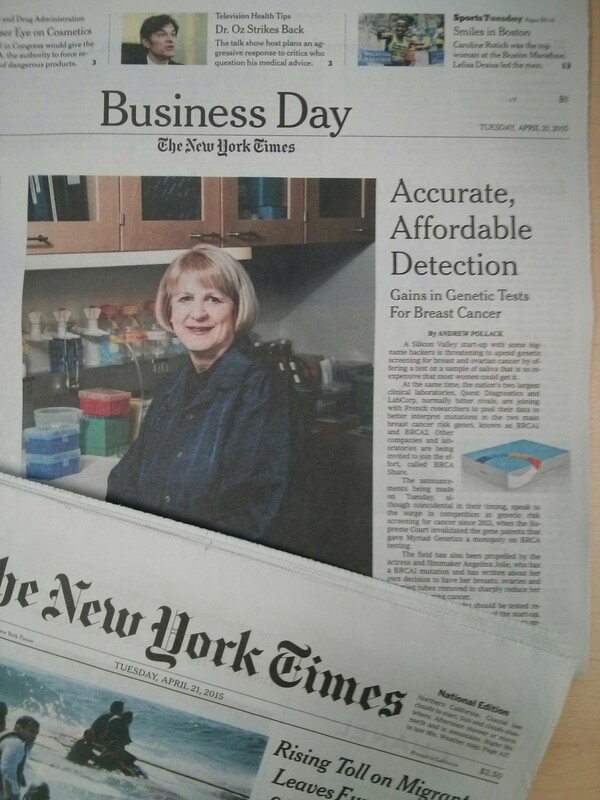 Check out our coverage in the New York Times, Forbes, and lots more! This is a big deal. We take the science seriously, and we’re working with a number of leading genetics researchers, including Mary-Claire King, who discovered BRCA1. We’re proud of the results we’ve achieved so far, and we’re looking forward to continuing and expanding this work. Cancer is one of the greatest health challenges we face today. Despite that, it’s surprisingly hard to get this kind of genetic testing right now, and nowhere near this price. In an era rich with precision medicine and personal health tracking, we think scientifically proven, clinically relevant access to your genetic information should be just as commonplace. @schnarfed @ColorGenomics congrats Ryan. Didn’t realize you were there. Awesome company! Congrats! What an incredible thing to be working on! This looks great!!! Congrats Ryan. Congrats! This looks super cool. Inspiring people. Inspiring products. Inspiring mission! Kill it. 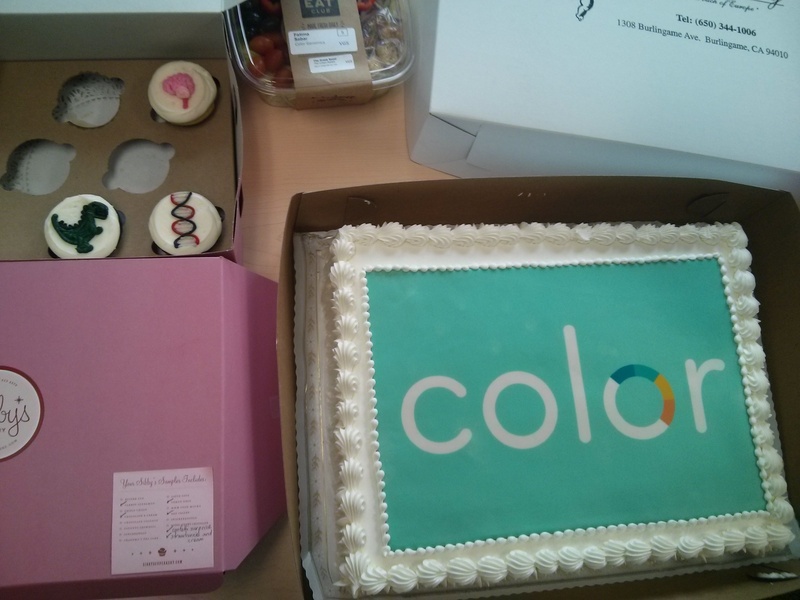 @schnarfed @ColorGenomics Congrats Ryan and @Othman! @schnarfed @ColorGenomics Looks awesome, congrats! Congrats! Super excited for you guys. Congratulations! Great to see more tech talent turn its attention towards science. Amazing! So happy someone unleashed Ryan on cancer. Congratulations, and thank you on behalf of all the women who will benefit from this!